CLOSEOUTS. 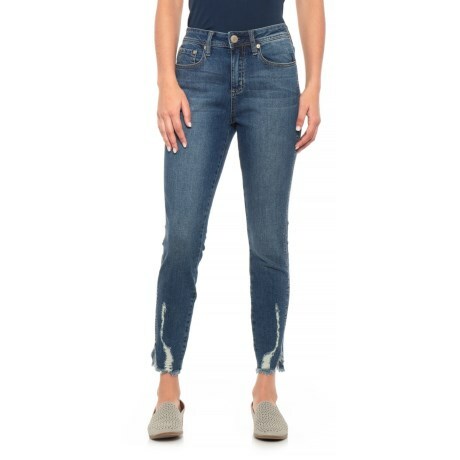 Give your denim look some attitude with Seven7and#39;s Alyx high-rise ankle jeans, crafted of stretchy denim with just-right fading and destruction for a well-loved look. Available Colors: ALYX. Sizes: 4, 6, 8, 10, 12, 14, 16.